Columbia Gas did not use a professional engineer to draw up plans to replace old cast-iron gas mains in the Merrimack Valley , the federal board said. 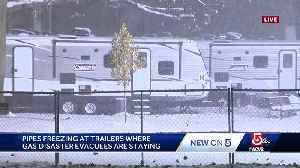 For many still displaced by the gas explosions in the fall, the latest incident is just more salt in an open wound. 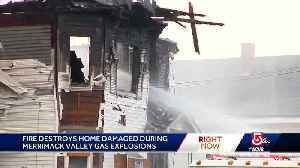 A home that was impacted by the Merrimack Valley explosions was destroyed. WBZ-TV's Kristina Rex reports. 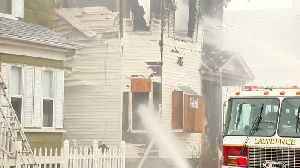 Fire investigators said arson is suspected after fire ravaged a vacant home that was first impacted by the Merrimack Valley gas explosions. 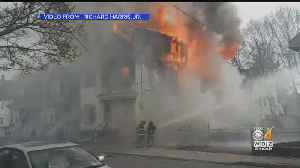 A home that was impacted by the Merrimack Valley gas explosions last year caught on fire. WBZ-TV's Kristina Rex reports. 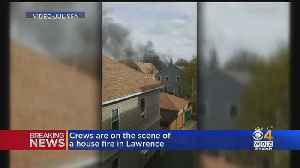 5 Investigates found that this multi-family home caught fire during the gas line explosions in Lawrence in September. 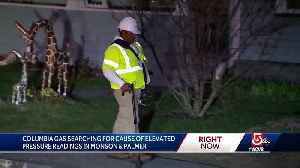 The utility company blamed for natural gas explosions and fires in Massachusetts' Merrimack Valley last September responded to a possible over-pressurization of their lines in Monson Tuesday afternoon. 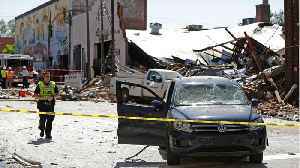 Reuters reports a gas explosion in Durham, North Carolina on Wednesday killed at least one person and injured at least 15 others. 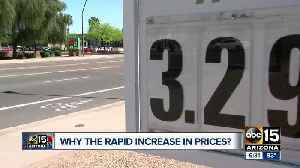 Victims were taken to hospitals in the area following the blast, which..
ABC15 hit the streets for answers following the rapid increase in gas prices around the Valley. 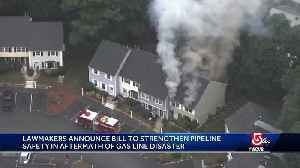 A bill aimed at strengthening pipeline safety in the U.S. is being pushed by members of the Massachusetts congressional delegation in response to September's natural gas explosions and fires.